The OmniFilter CB1 water filter is a single-stage undersink water filter for use with Omni's undersink water filtration systems. 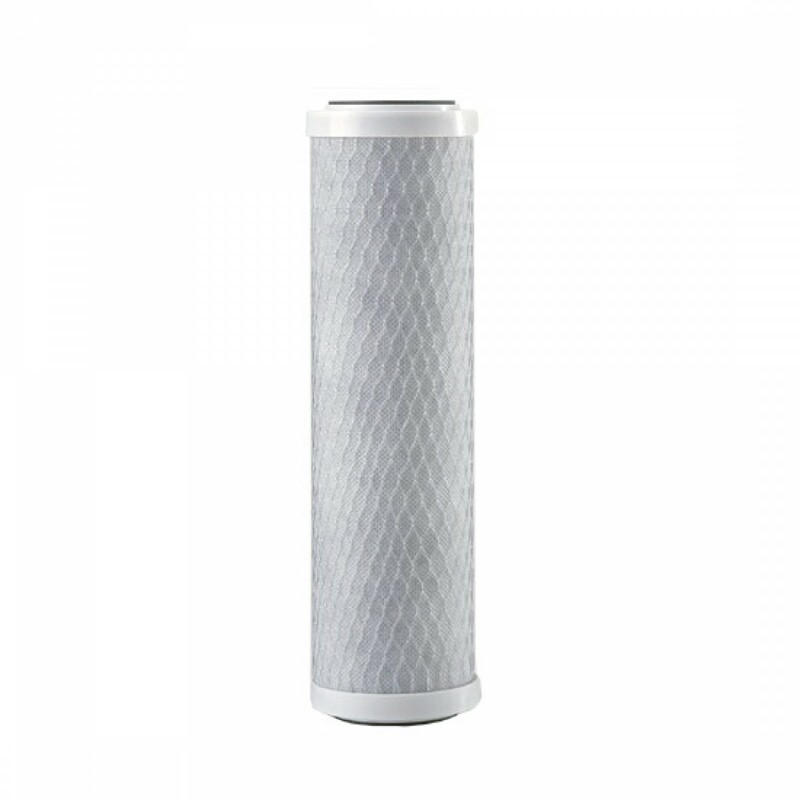 The OmniFilter CB1 Undersink Filter Replacement Cartridge fits any brand of undersink water filter system that uses standard 9-3/4-inch x 2-1/2-inch filter cartridges. The filter uses Activated Carbon Block to remove contaminants for up to 6 months. Made in U.S.A.